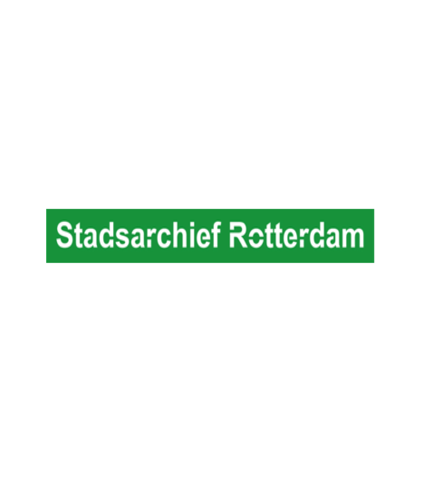 The Rotterdam City Archives is the public memory of the city and several surrounding municipalities. The vast collection includes hundreds of thousands of prints, photographs, films, maps, sound recordings and more than 18 kilometers archival records. The Rotterdam City Archives have generously shared a large collection of images depicting everyday life in Rotterdam during the 1950s, with a focus on its moviegoing culture.